Dave Smith Instruments Prophet 12 Review - The Magnificent! 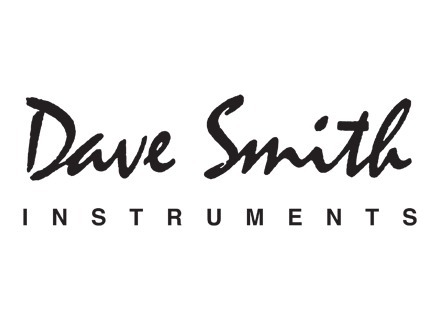 We had the opportunity to meet Dave Smith in person at Dave Smith Instruments in San Francisco. Dave Smith Instruments Tetra Review - A Tiny Devil for the Road!